We realized, the other day, we were marking quite an anniversary. 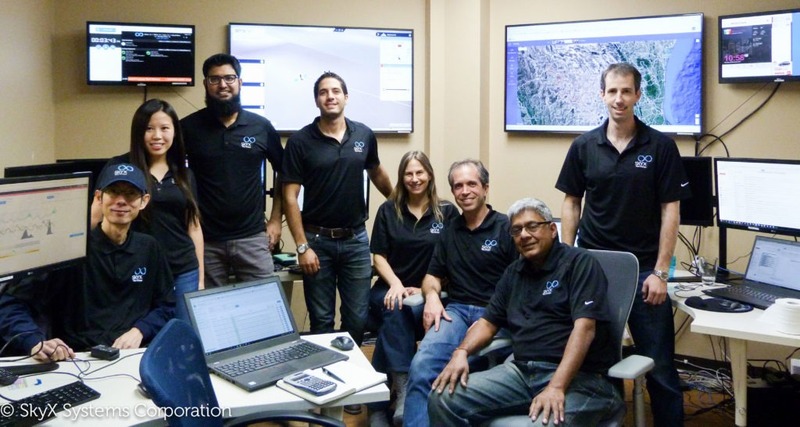 On November 23, 2017, the SkyX team executed an extraordinary mission that became the buzz of the oil and gas world. 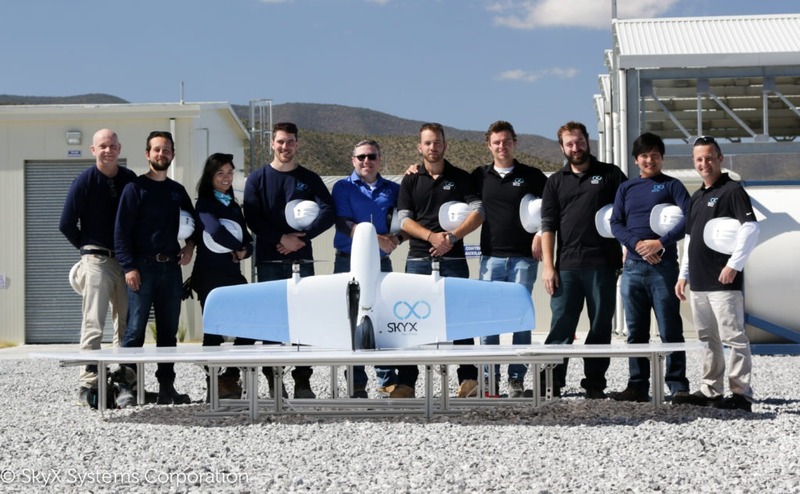 We took SkyOne, our Vertical Take Off and Landing (VTOL) aircraft down to Mexico, along with about half the SkyX team. The goal? To demonstrate for a client that we could efficiently monitor a long section of Right-of-Way and quickly produce meaningful, actionable results. More specifically, we were planning to fly SkyOne in a rugged and mountainous part of rural Mexico over a complex route that would span 102 kilometres. SkyOne was to capture some 15,000 images. This autonomous flight was going to be programmed and monitored by the *other* half of the SkyX team, back at headquarters in the Greater Toronto Area. While the crew in Mexico would be keeping a close eye on things and able to take over if any issue arose, the Pilot-in-Command would be sitting some 3,000 kilometres away. It was a challenge. And, with a client watching, there was no small amount of risk. Soon afterwards, CEO Didi Horn was presenting the potential client with results that would have taken well over a week to produce using their traditional monitoring method. 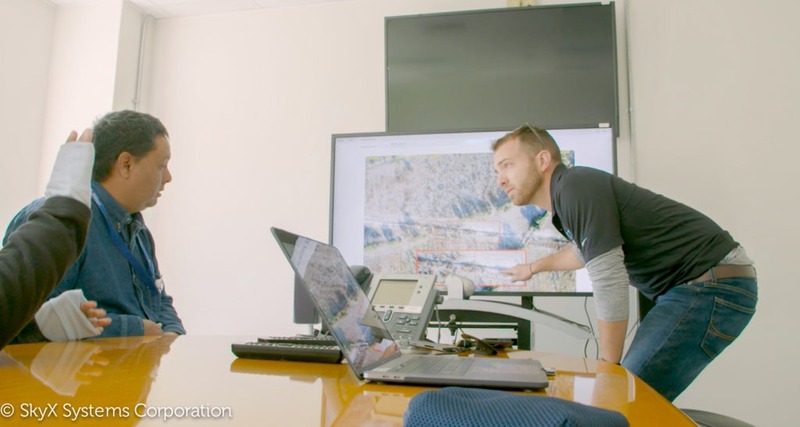 SkyX CEO/Founder Didi Horn shows some of the data captured by SkyOne over a pipeline Right-Of-Way in rural Mexico. The client was stunned…and the SkyX team elated. 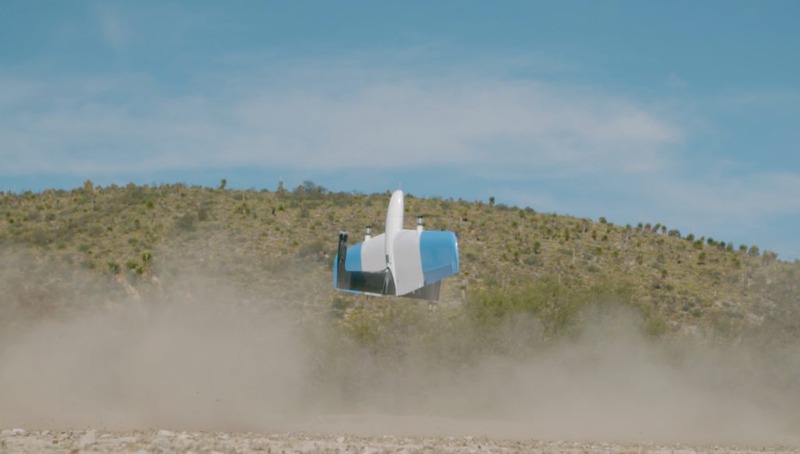 Our vision of a long-range, truly autonomous flight programmed from afar, had been realized. SkyX had barely unpacked when it was off to Alberta, for a flight in sub -20° C temperatures. Once again, SkyOne went the distance. These accomplishments did not go unnoticed. 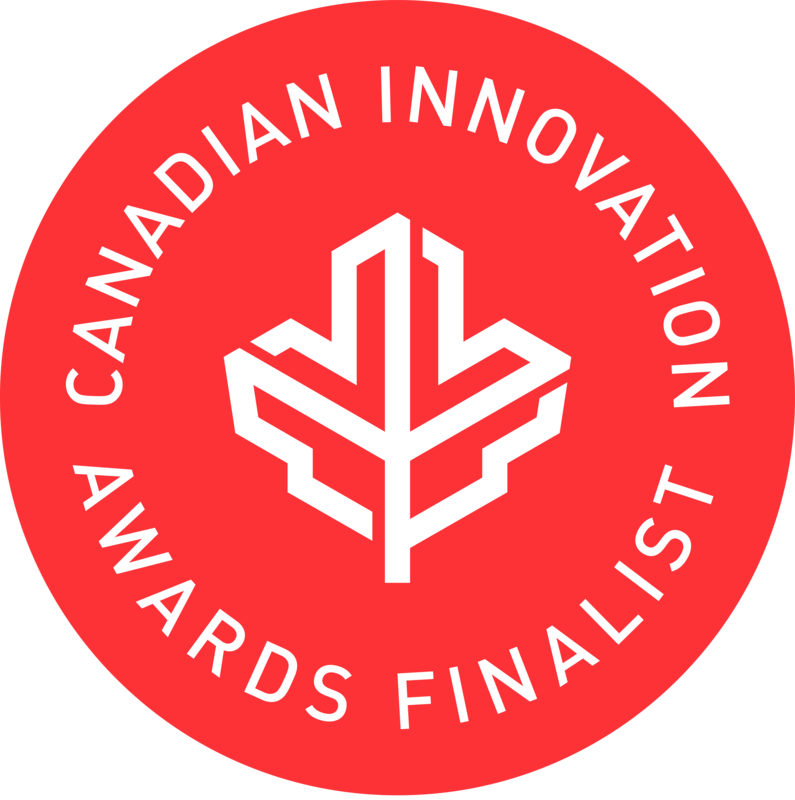 In January, 2018, SkyX received a nomination for a prestigious Canadian Innovation Award. 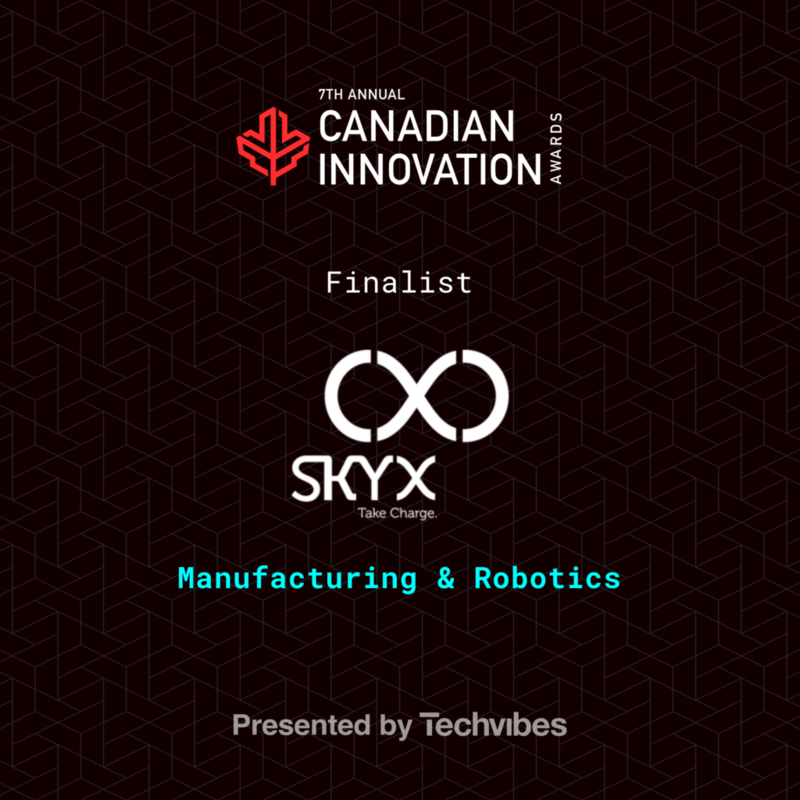 The Awards, now entering their 8th year, “celebrate the best and brightest in the Canadian technology community.” SkyX was nominated in the Robotics and Manufacturing category, standing shoulder-to-shoulder with some stellar Canadian companies that already had years of production and sales under their belts. It was, truly, an honour to be recognized and in such company. It wasn’t long before the work being done at SkyX was again recognized. This time, the company earned a nomination for an award at the largest unmanned conference of them all: AUVSI. SkyX was a finalist in the Association of Unmanned Vehicle Systems International’s XCELLENCE Awards, in the category of Innovative Unmanned Solutions. In between those two award nominations, SkyX engineers were very, very busy – and not only in the shop. For several days, a team was onsite at A.C.E. – the Automotive Centre of Excellence in Oshawa. The world-class testing facility doesn’t just test cars – it has the equipment to put a multitude of machines through rigorous procedures, producing a mountain of data in a compressed time frame. There were simulated missions, turbulence and hard landings on the MAST System (Multi-Axis Shaker Table), testing in a wind tunnel – and also at temperature extremes. The data obtained in a few days would have required hundreds of hours of flight time. The team learned a lot about the strengths of SkyOne, and even identified a couple of areas to improve. Just as important, SkyX now had evidence-based data that backed up the quality the company knew had been designed into SkyOne. Next on the list? Transport Canada granted SkyX a Canada-wide Special Flight Operations Certificate – opening the skies to demonstrations across the country for line-of-sight flights within uncontrolled airspace. That was the first of multiple significant milestones with Transport Canada that would come in rapid succession. Soon, SkyOne was deemed a “compliant” aircraft, partly because of the extensive work done at ACE. This was followed by SkyX receiving Compliant Operator status, meaning Transport Canada feels the company follows procedures with a rigor similar to that of a commercial airline. In the meantime, SkyX HQ remained a buzz of activity. There were significant advances in using cloud-based AI for change detection, meaning faster data crunching following data acquisition. Other sensors were tested, our in-house coded Sky OS software was upgraded, and a multitude of other tweaks and improvements were continuously implemented by our team. 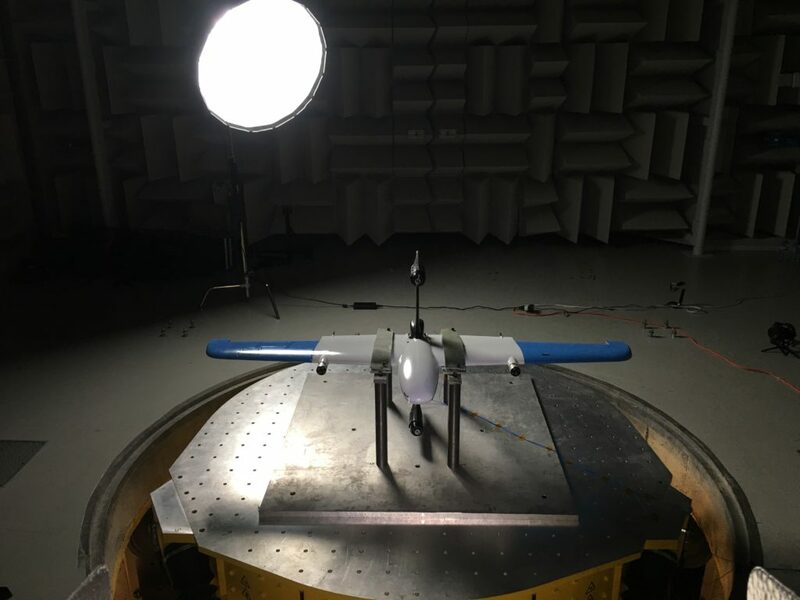 Throughout it all, we continued to gain time in Beyond Visual Line of Sight (BVLOS) flight. Nearly every time a team took SkyOne to our test flight field outside of the GTA, the flight would be operated remotely from HQ. This system allowed multiple Pilots-in-Command to gain experience with the software, and in programming and flying remotely. This crucial skill, which will be used on a daily basis as SkyX deploys to locations around the globe, has now become second nature. Simultaneously, work commenced and proceeded rapidly on a radical new design for a new aircraft. Soon, it would be shown to the world. SkyTwo – which uses just two variable-pitch propellers – combines the best of helicopters and fixed-wing aircraft. With greater range and larger payload capacity, it’s the ideal companion to SkyOne in the growing SkyX fleet. 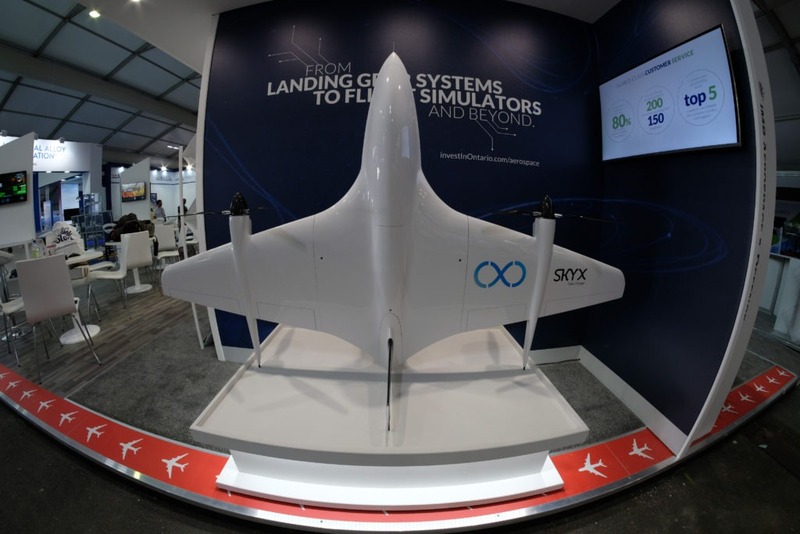 SkyX chose to unveil this remarkable aircraft at the Farnborough International Air Show, at one of the two largest aerospace gatherings on earth. To say there was interest would be putting it mildly. Delegations from multiple countries inquired about the aircraft. 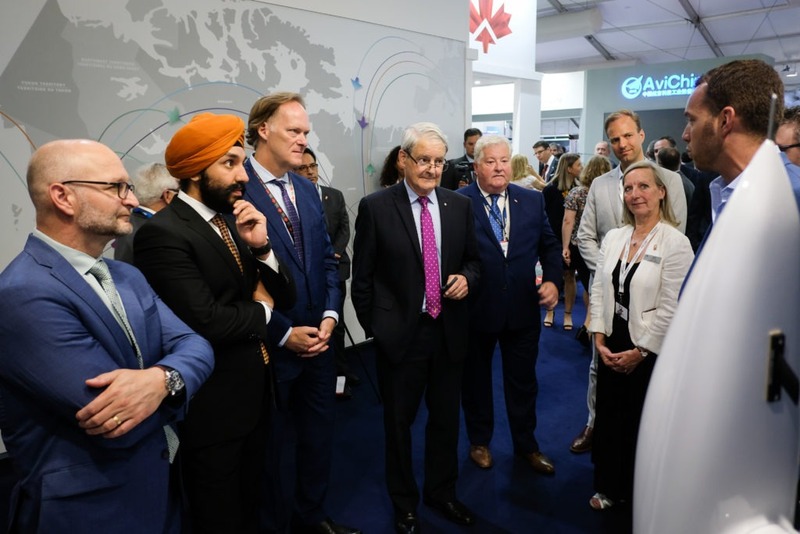 Even Federal Transport Minister Marc Garneau and Innovation, Science and Economic Development Minister Navdeep Bains stopped to speak with CEO Didi Horn and CTO Jason Braverman. There was immense media interest, as well – no small achievement given the size and scope of the event. News about SkyX and its capabilities continued to spread. 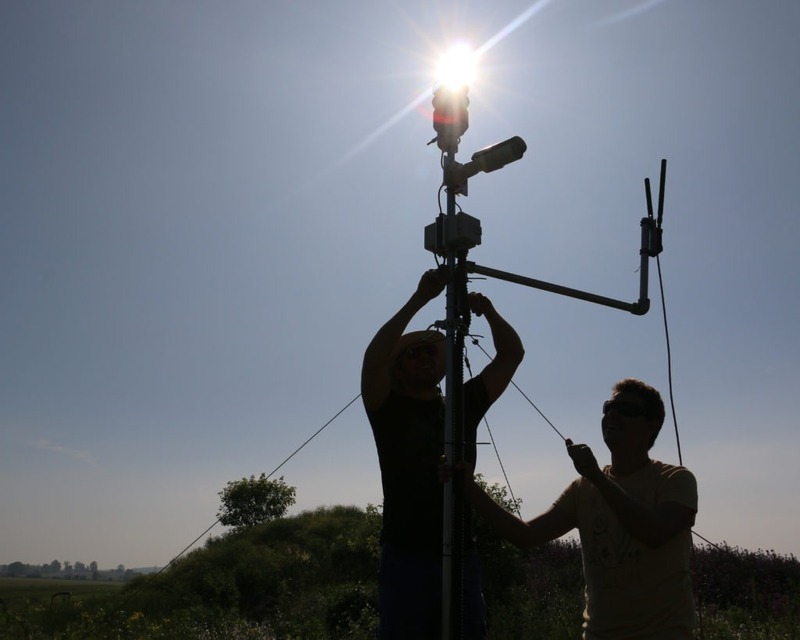 With the amazing potential of the system – SkyOne can hopscotch 100 km at a time between recharging “xStations”, meaning it can monitor infrastructure even thousands of kilometres long – it’s not surprising there was growing interest from investors. 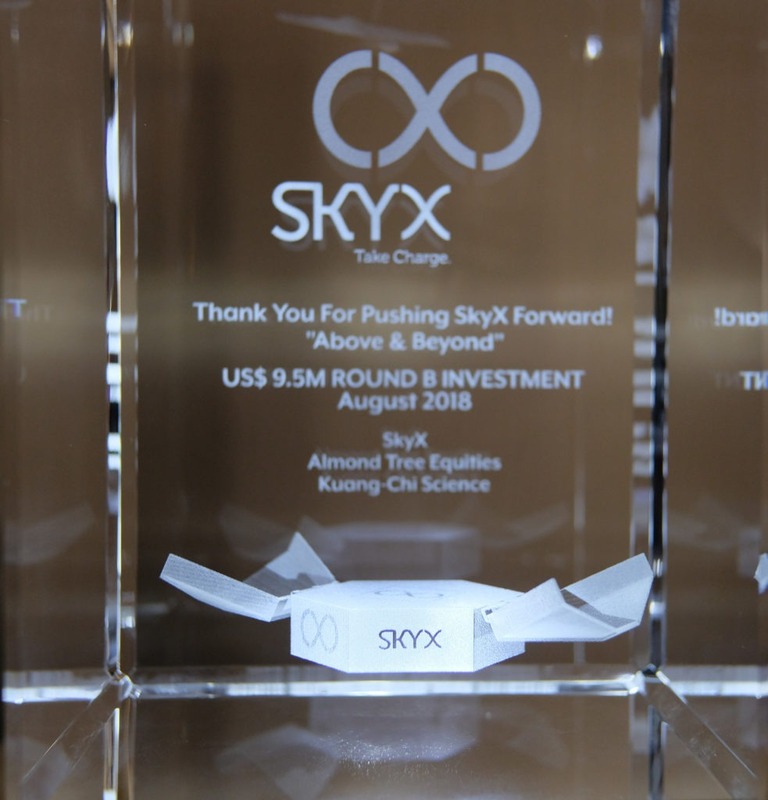 And in September, SkyX announced it had closed $9.5 million US in Series B funding from the Almond Tree/SkyX Limited Partnership (LP), led by Almond Tree Enterprise Inc. This second round of financing brings SkyX’s total funding to date to $15.8 million USD ($20 million CAD) and comes just two-and-a-half years after the company was founded. Mark Mandelbaum of Almond Tree Enterprises Inc. (L), with SkyX’s Didi Horn and Clanton Capital President Noam Edell (R). 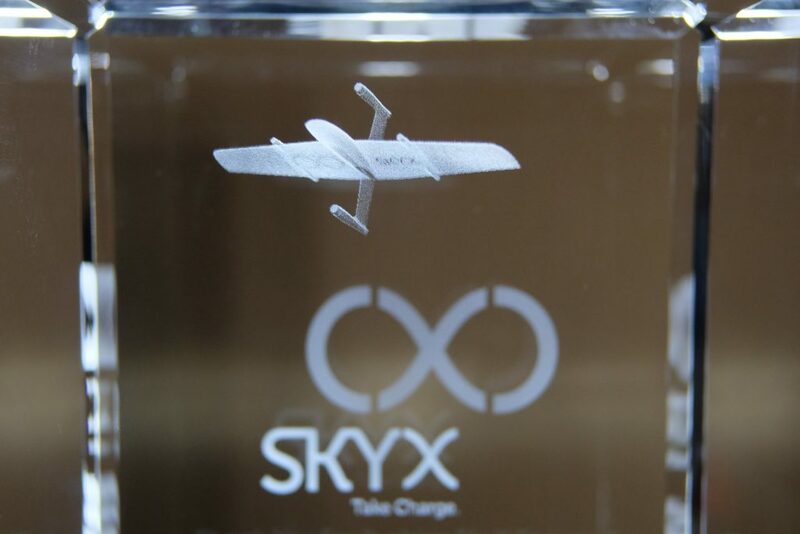 So special, in fact, that SkyX marked the occasion with a very limited edition sculpture for the investors and board members who worked so hard to help pull the deal together. 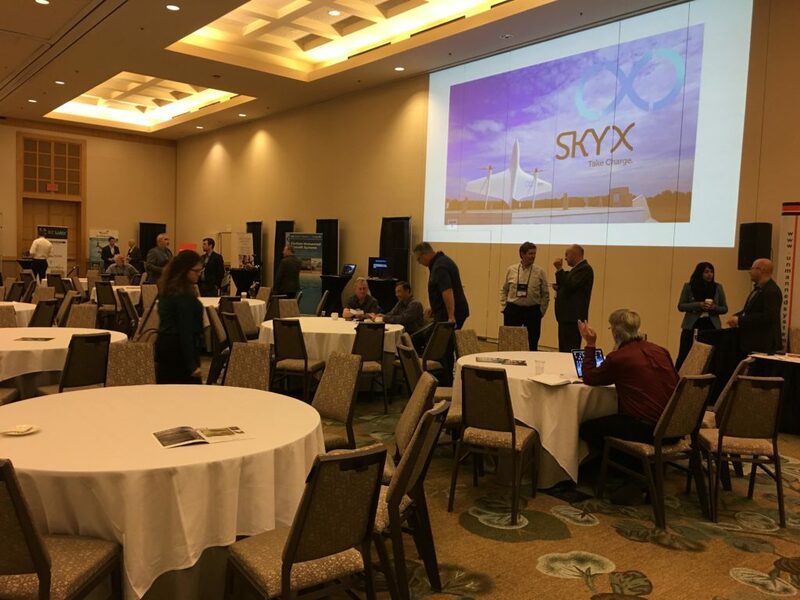 In late October, SkyX spoke about its extensive experience with BVLOS flight to an engaged audience at the Unmanned Systems Canada conference. 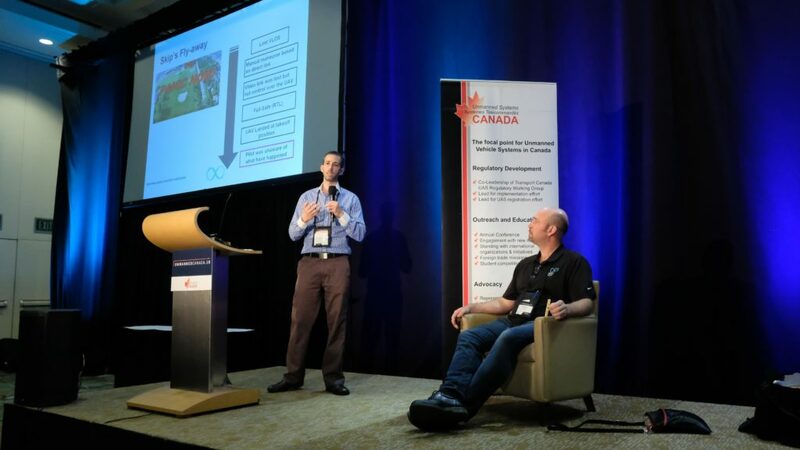 Tzuki Friedman, head of Air and Ground Systems, shared the stage with SkyX regulatory and compliance expert (and Airbus A320 pilot) Richard Podolski. It was a conference with a lot of high-level networking, and huge interest in the SkyX system. In late November, SkyX had more news: The appointment of Chuck Goldman as Executive Advisor. Chuck’s extensive high-level experience with Apple, and as an entrepreneur, will help immensely as the company strategically scales. Chuck is widely known in US business circles…and is a huge addition to the team. You can read his bio here. (His appointment, btw, follows another significant addition to the team: That of Sean Carnahan as VP, Business Development). All of these accomplishments, and many more – large and small – have taken place within the space of one year. And with those milestones behind it, along with the Series B, SkyX finds itself newly energized for the road ahead. There are significant technical developments that have been going on behind the scenes, as well as strategic partnerships that will soon become very public. In a word, SkyX is soaring. With no plans to stop. 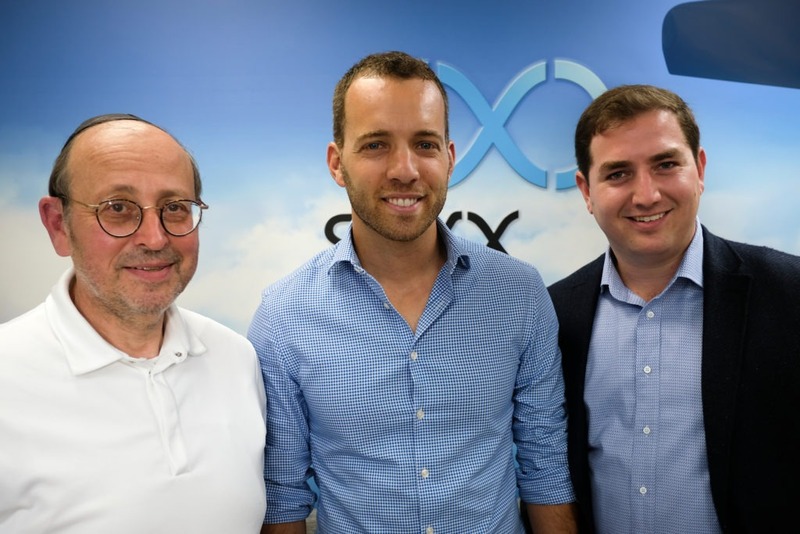 SkyX Raises $9.5M USD in Series B Funding!West Coast Wonder: Another SkyX Milestone!